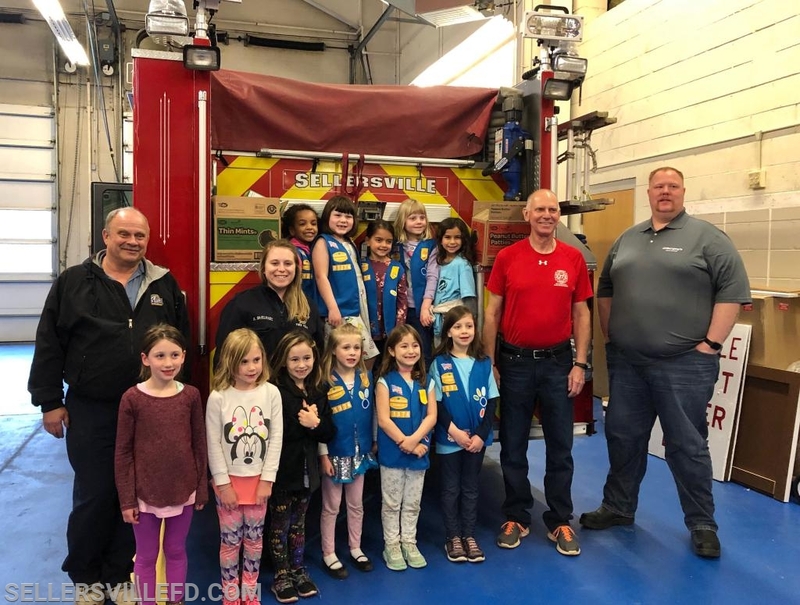 On Thursday, April 11th, Daisy’s Girl Scout Troop 21374 stopped by the fire station for some fire safety education and to make a donation of cookies to the fire department. 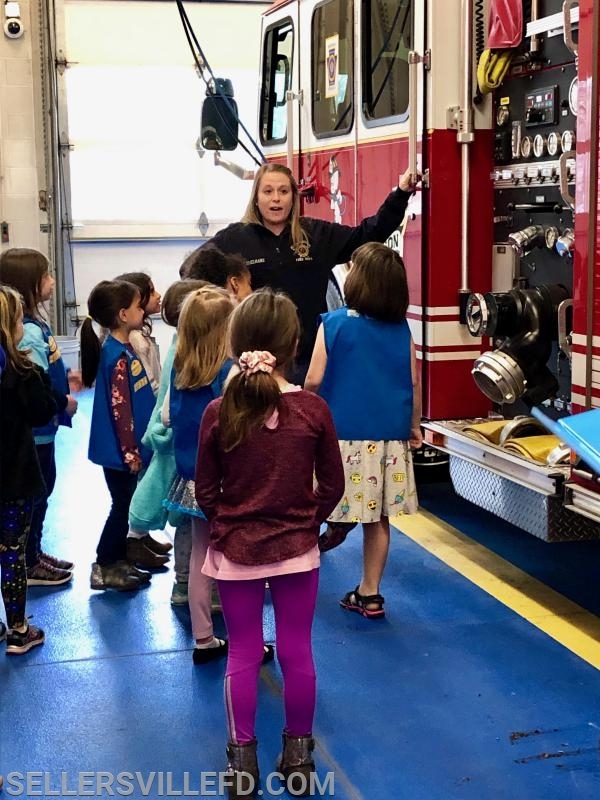 The Daisy’s spent about an hour touring the fire trucks and station led by Ashley McElhare. 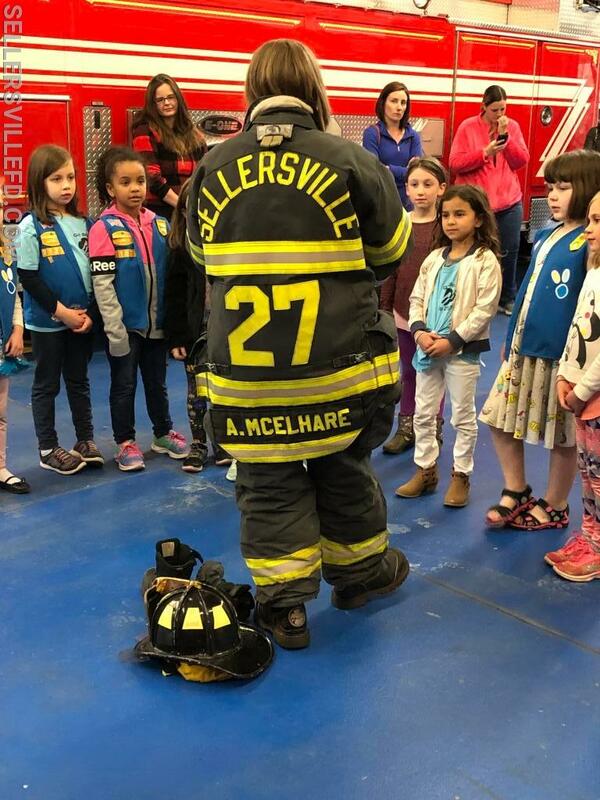 At the end, they donated cookies to recognize their hometown heroes. 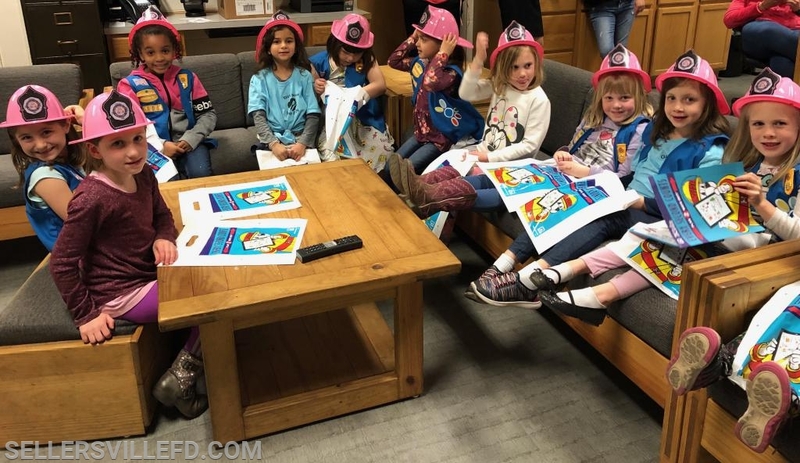 Thank you Daisy Troop 21374!